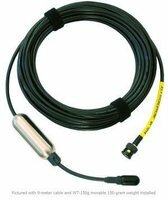 The PA4 is expressly made for AS-1 hydrophone, but can also be used with other piezo sensors when high input impedance is needed. 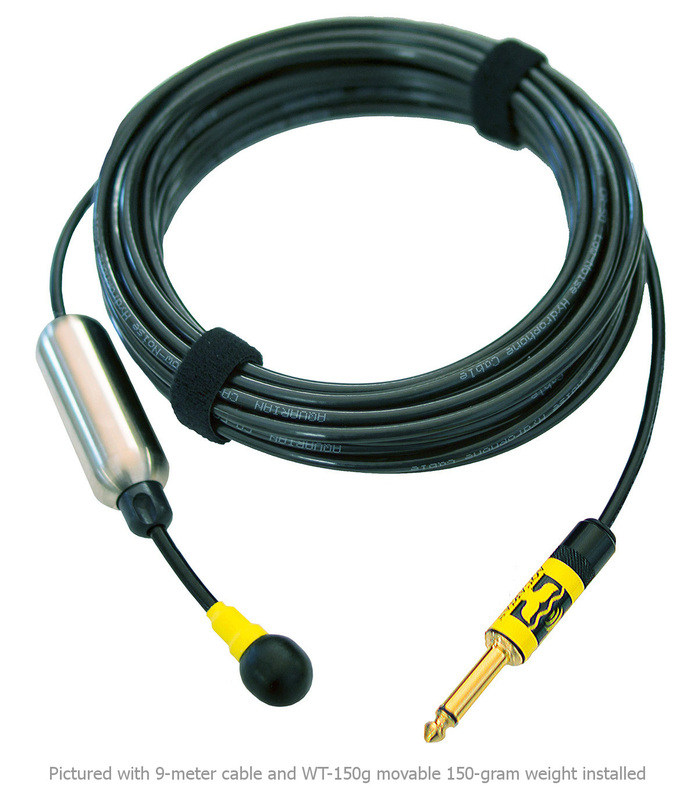 Designed to provide maximum sensitivity in a small size while providing a linear response in the bandwidth of the highest-quality commercial digital sound recording interfaces. 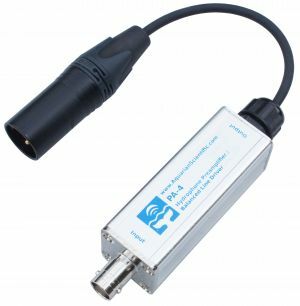 The As-1 can be used directly with your scope or DAQ device or use with the PA4 preamp and any digital recorder or sound interface for high-quality, low-cost underwater sound analysis. Available fully assembled as P48 version for use with microphone preamps that offer phantom power, DC version for external power. Also sold as board only. 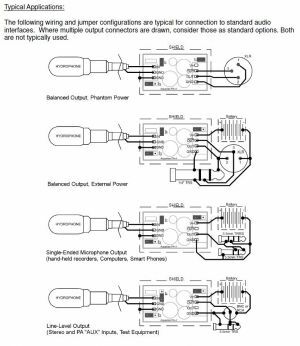 Options Detail:P48 For use with microphone preamps offering standard IEC P48 phantom power. Typically works with reduced headroom with phantom power voltages as low as 24 volts. NOTE: It is possible using this order page to select other output options for this P48 option. The P48 configuration is only shipped with XLR male output.